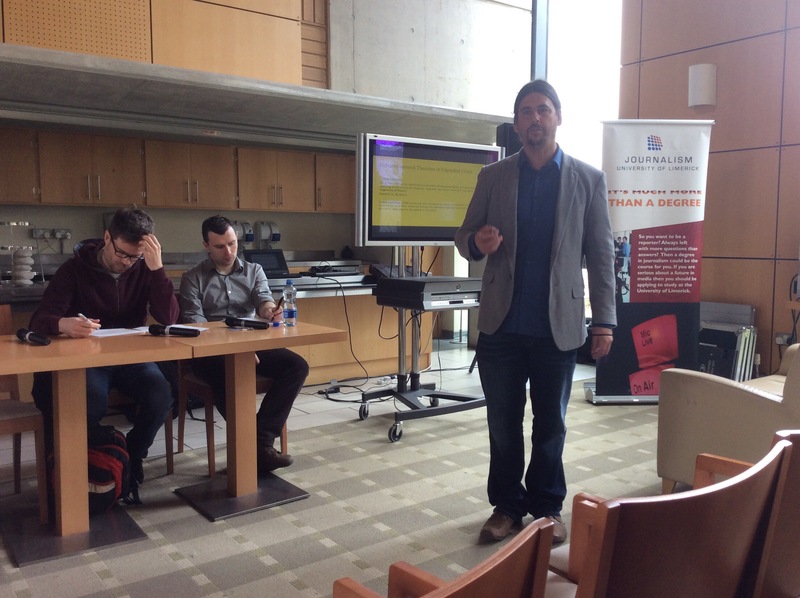 Journalism Conference In UL Stirs Controversy. The Journalism department in University of Limerick held a one day conference on April 7th on journalism in times of crisis. Several keynote speakers pointed out the lack of diversity within the media in Ireland today, and how crisis in particularly financial crisis was covered by Irish Media. The domestic press and the international press were all part of the the many topics discussed as part of the one day conference. 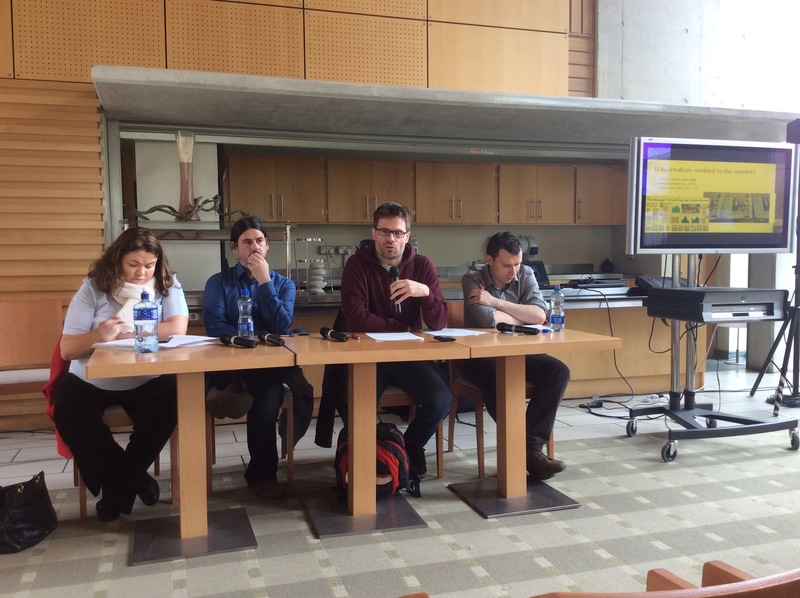 Lecturers from UL including Henry Silke and Eoin Devereaux were joined by colleagues from UCD, DCU and UCC in covering several topics around the reaction of media to times of crisis. Several locally based journalists attended and the coverage of the recent water crisis in Ireland caused some controversy among the attendees.